You've heard about salvation. . .grace. . .and righteousness in the Book of Romans. But have you ever wondered what they really mean? 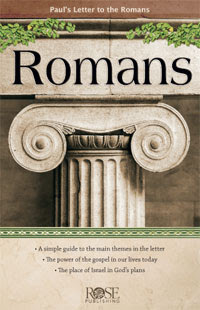 Rose Publishing's Romans, a 14–panel, full–color pamphlet, covers these cornerstone concepts—and more! This convenient pamphlet explains each section of Paul's epistle in an easy-to-understand way, answering questions, such as: What does it mean to be saved? How can I live a righteous life? and How can I please God? Charts, displaying information such as the difference between "Dead to sin" and "Alive in Christ"
Who was it written for? What was the purpose of the letter? 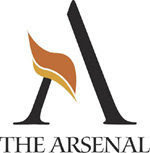 How is the letter relevant to today's believers? John 17 is the record of jesus final prayer on earth and is truly his prayer. The prayer recorded in Matthew 6:9-13, which we call the Lord's prayer is preceded by these words "and when you pray" It is never prayed by Jesus nor can it be as he never had to repent of sin because he was sinless. Click here to go to Kregel's product page. John 17:1 WHEN JESUS had spoken these things, He lifted up His eyes to heaven and said, Father, the hour has come. Glorify and exalt and honor and magnify Your Son, so that Your Son may glorify and extol and honor and magnify You. 2 [Just as] You have granted Him power and authority over all flesh (all humankind), [now glorify Him] so that He may give eternal life to all whom You have given Him. 3 And this is eternal life: [it means] to know (to perceive, recognize, become acquainted with, and understand) You, the only true and real God, and [likewise] to know Him, Jesus [as the] Christ (the Anointed One, the Messiah), Whom You have sent. 4 I have glorified You down here on the earth by completing the work that You gave Me to do. 5 And now, Father, glorify Me along with Yourself and restore Me to such majesty and honor in Your presence as I had with You before the world existed. 6 I have manifested Your Name [I have revealed Your very Self, Your real Self] to the people whom You have given Me out of the world. They were Yours, and You gave them to Me, and they have obeyed and kept Your word. 7 Now [at last] they know and understand that all You have given Me belongs to You [is really and truly Yours]. 8 For the [uttered] words that You gave Me I have given them; and they have received and accepted [them] and have come to know positively and in reality [to believe with absolute assurance] that I came forth from Your presence, and they have believed and are convinced that You did send Me. 9 I am praying for them. I am not praying (requesting) for the world, but for those You have given Me, for they belong to You. 10 All [things that are] Mine are Yours, and all [things that are] Yours belong to Me; and I am glorified in (through) them. [They have done Me honor; in them My glory is achieved.] 11 And [now] I am no more in the world, but these are [still] in the world, and I am coming to You. Holy Father, keep in Your Name [ain the knowledge of Yourself] those whom You have given Me, that they may be one as We [are one]. 12 While I was with them, I kept and preserved them in Your Name [ain the knowledge and worship of You]. Those You have given Me I guarded and protected, and not one of them has perished or is lost except the son of perdition [Judas Iscariot—the one who is now doomed to destruction, destined to be lost], that the Scripture might be fulfilled.† 13 And now I am coming to You; I say these things while I am still in the world, so that My joy may be made full and complete and perfect in them [that they may experience My delight fulfilled in them, that My enjoyment may be perfected in their own souls, that they may have My gladness within them, filling their hearts]. 14 I have given and delivered to them Your word (message) and the world has hated them, because they are not of the world [do not belong to the world], just as I am not of the world. 15 I do not ask that You will take them out of the world, but that You will keep and protect them from the evil one. 16 They are not of the world (worldly, belonging to the world), [just] as I am not of the world. 17 Sanctify them [purify, consecrate, separate them for Yourself, make them holy] by the Truth; Your Word is Truth. 18 Just as You sent Me into the world, I also have sent them into the world. 19 And so for their sake and on their behalf I sanctify (dedicate, consecrate) Myself, that they also may be sanctified (dedicated, consecrated, made holy) in the Truth. 20 Neither for these alone do I pray [it is not for their sake only that I make this request], but also for all those who will ever come to believe in (trust in, cling to, rely on) Me through their word and teaching, 21 That they all may be one, [just] as You, Father, are in Me and I in You, that they also may be one in Us, so that the world may believe and be convinced that You have sent Me. 22 I have given to them the glory and honor which You have given Me, that they may be one [even] as We are one: 23 I in them and You in Me, in order that they may become one and perfectly united, that the world may know and [definitely] recognize that You sent Me and that You have loved them [even] as You have loved Me. 24 Father, I desire that they also whom You have entrusted to Me [as Your gift to Me] may be with Me where I am, so that they may see My glory, which You have given Me [Your love gift to Me]; for You loved Me before the foundation of the world. 25 O just and righteous Father, although the world has not known You and has failed to recognize You and has never acknowledged You, I have known You [continually]; and these men understand and know that You have sent Me. 26 I have made Your Name known to them and revealed Your character and Your very aSelf, and I will continue to make [You] known, that the love which You have bestowed upon Me may be in them [felt in their hearts] and that I [Myself] may be in them. John 17:1 Jesus spoke these things; and alifting up His eyes to heaven, He said, “Father, the hour has come; bglorify Your Son, that the Son may glorify You, 2 even as aYou gave Him authority over all flesh, that bto 1all whom You have given Him, cHe may give eternal life. 3 “This is eternal life, that they may know You, athe only true God, and Jesus Christ whom bYou have sent. 4 “aI glorified You on the earth, 1bhaving accomplished the work which You have given Me to do. 5 “Now, Father, aglorify Me together with Yourself, with the glory which I had bwith You before the world was. John 17:6 “I have manifested Your name to the men whom You gave Me out of the world; they were Yours and You gave them to Me, and they have kept Your word. 7 “Now they have come to know that everything You have given Me is from You; 8 for athe words which You gave Me I have given to them; and they received them and truly understood that I came forth from You, and they believed that You sent Me. 9 “I ask on their behalf; I do not ask on behalf of the world, but of those whom You have given Me; for they are Yours; 10 and all things that are Mine are Yours, and Yours are Mine; and I have been glorified in them. 11 “I am no longer in the world; and yet athey themselves are in the world, and I come to You. Holy Father, keep them in Your name, the name which You have given Me, that they may be one even as We are. 12 “While I was with them, I was keeping them in Your name which You have given Me; and I guarded them and not one of them perished but the son of perdition, so that the Scripture would be fulfilled. 13 “But now aI come to You; and these things I speak in the world so that they may have My joy made full in themselves. 14 “I have given them Your word; and the world has hated them, because they are not of the world, even as I am not of the world. 15 “I do not ask You to take them out of the world, but to keep them from the evil one. 16 “They are not of the world, even as I am not of the world. 17 “Sanctify them in the truth; Your word is truth. 18 “As You sent Me into the world, bI also have sent them into the world. 19 “For their sakes I sanctify Myself, that they themselves also may be sanctified in truth. John 17:20 “I do not ask on behalf of these alone, but for those also who believe in Me through their word; 21 that they may all be one; even as You, Father, are in Me and I in You, that they also may be in Us, so that the world may believe that You sent Me. 22 “The aglory which You have given Me I have given to them, that they may be one, just as We are one; 23 I in them and You in Me, that they may be perfected 1in unity, so that the world may 2know that You sent Me, and cloved them, even as You have loved Me. 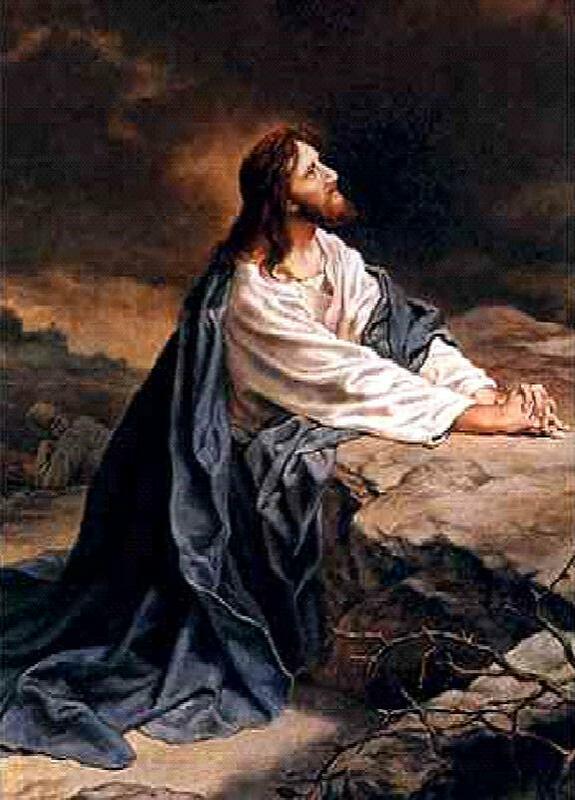 24 “Father, I desire that they also, whom You have given Me, be with Me where I am, so that they may see My glory which You have given Me, for You loved Me before the foundation of the world. 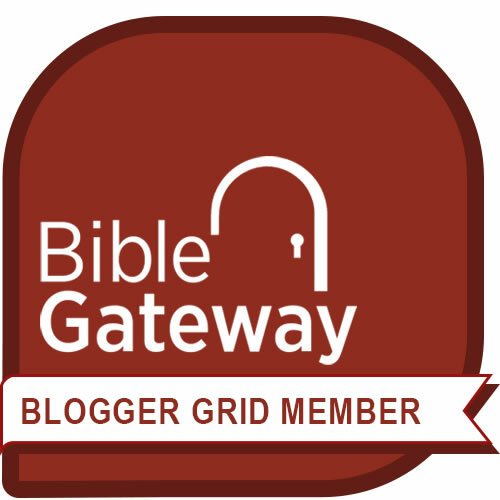 Lockman Foundation Publications, Inc.has published an excellent Bible for those who want to dig deeper in their Bible Study Times. Click here to order or find out more. 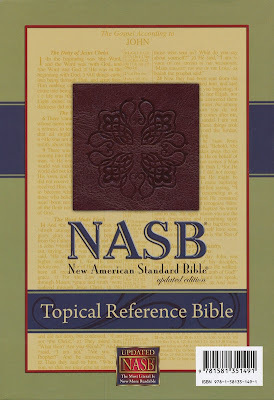 Description: Contains over 20,000 topics and sub-topics cross referenced to over 50,000 verses and is 250 pages in length.. Topics were researched and prepared by Biblical scholars, and include contemporary topics relevant to today’s issues. Also includes a 4,200 entry dictionary - concordance - thesaurus and over 95,000 center-column cross-references to enrich your reading. • 8.75" x 5.75" x 1.25"